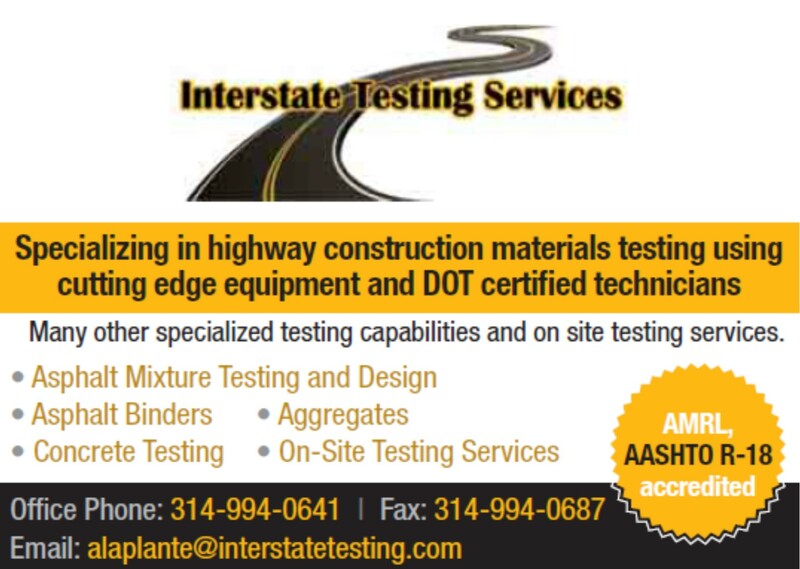 The Missouri Asphalt Pavement Association is proud to represent the asphalt industry in Missouri. 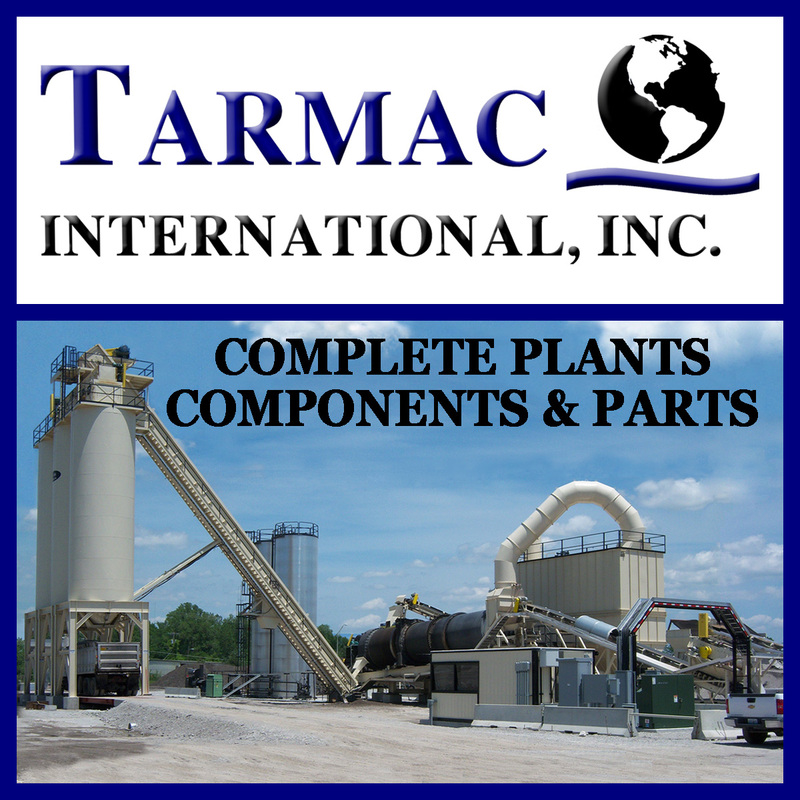 Founded in 1990, our Association has grown to serve asphalt producers and non-producers, oil suppliers, contractors, and parties with a commitment to the quality production of asphalt. 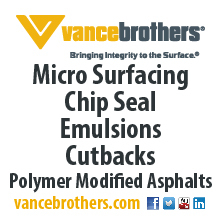 With over 100 members, MAPA affords a strong network of asphalt contractors. 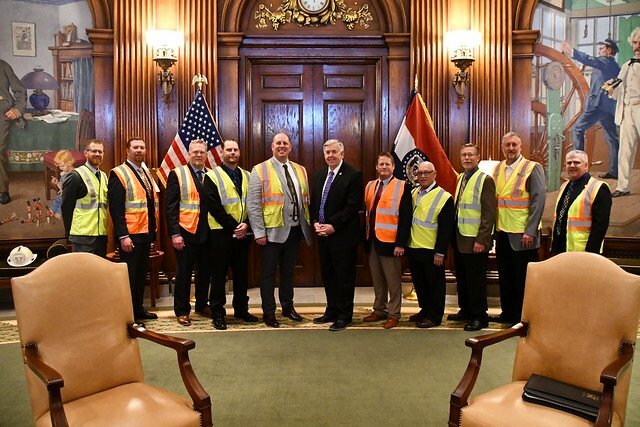 Centrally located in Jefferson City, we are able to foster a strong relationship and continual dialogue with MoDOT. 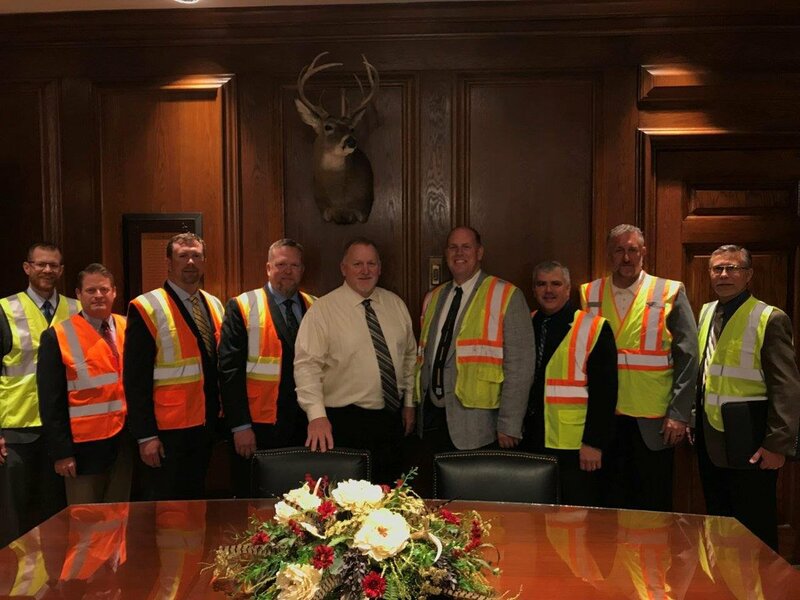 With the support of our members, MAPA is committed to continually promoting and growing the asphalt network throughout the state of Missouri. 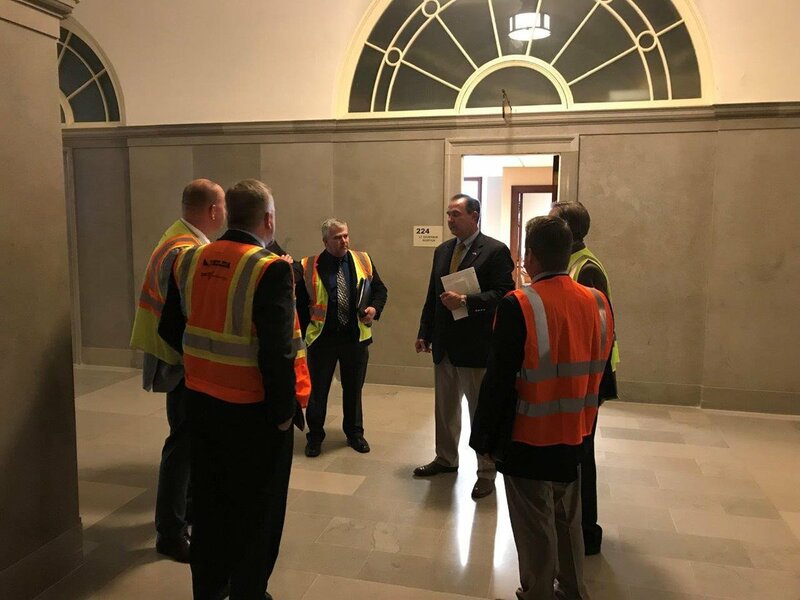 MAPA Legislative Drive-In will be held at the Missouri State Capitol on April 9, 2019. Please contact MAPA Office if you have any questions. We will hold our Kickoff Meeting in Hearing Room 2 at 8:30 a.m.